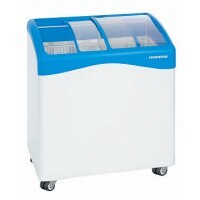 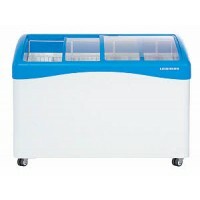 Liebherr's chest freezers are designed to withstand heavy loads. 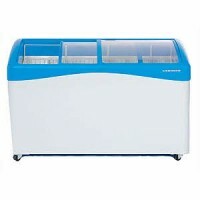 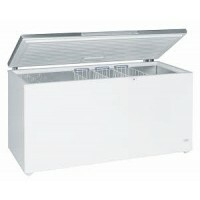 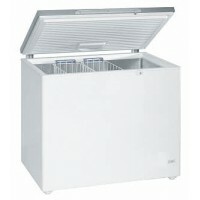 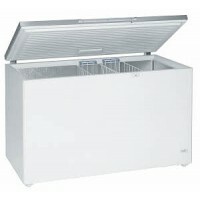 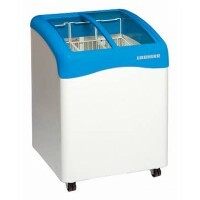 Made of the very best quality components to ensure a long service life in any conditions - ideal for bulk storage. 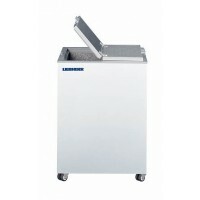 Every business is bound to find exactly the right appliance for its own individual needs in Liebherr's wide range of sales chest freezers.